Congress was in a generous mood when it passed a spending bill last week, giving the military at minimum an additional $61 billion, boosting its overall budget to $700 billion this year. So can they do it? 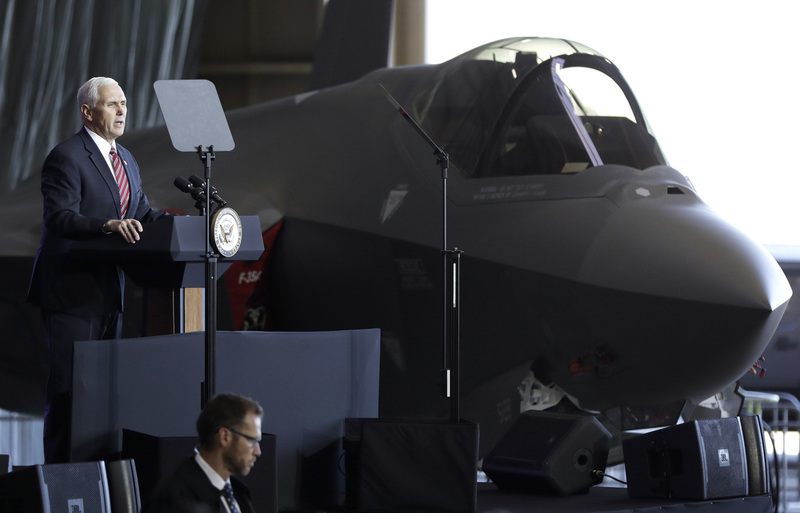 Vice President Mike Pence addresses U.S. military personnel in front of an Air Force F-35 fighter at U.S. Yokota Air Base, on the outskirts of Tokyo, on Feb. 8. The military will be buying an additional 90 F-35s this year, its most modern – and most expensive – fighter jet. Across the military, troops will get a 2.4 percent pay hike, compared to 1.9 percent for civilian employees of the federal government. 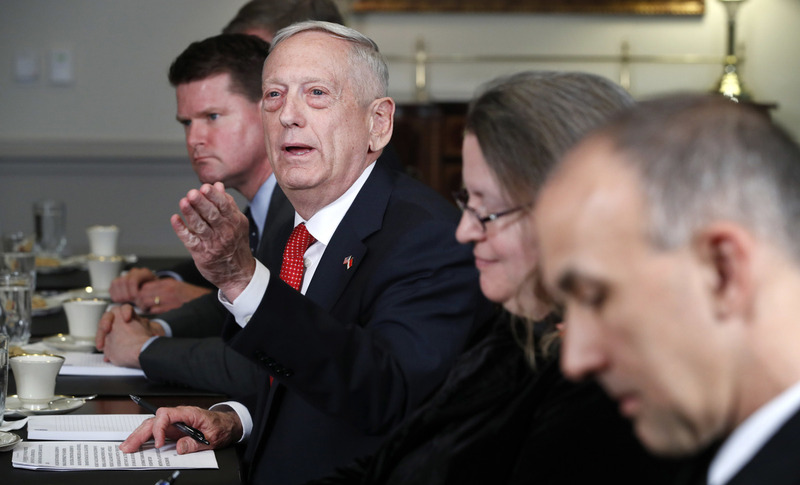 "By far, the biggest thing that was a thorn in my side was the budget instability and I don't see it ending," added Hale, who's now at the consulting firm Booz Allen Hamilton and an adjunct senior fellow at the Center for a New American Security. This big hike in military spending has broad support from both Republicans and Democrats, who also approved more for non-military spending as well. Trump threatened to veto the bill, but reluctantly signed it Friday to avert a government shutdown. This debate looms as forecasters warn of a federal budget that could start churning out annual deficits of a trillion dollars in the near future.